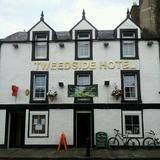 The Tweedside Hotel offers a fun atmosphere and a range of good quality beers. The helpful staff make a visit here a pleasant one. 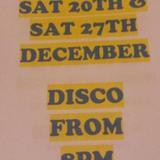 Do you work at Tweedside Hotel? They have a seating area to the back. What did you think of Tweedside Hotel? I found the staff friendly and sociable. 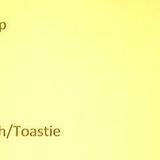 A pint of beer is reasonably priced and the bar snacks do look good but I havent tried them myself. Don't know what Marion Hall is talking about! 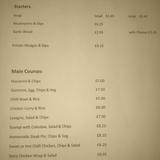 I was there with my husband last month, the staff were very friendly and pleasant, the homemade food was lovely ( you need to try the steak pie )also no sign of sign of the swearing chef lol. The room we stayed in had recently been decorated to a very good standard. Innerleithen is a lovely little village and we'll defiantley be going back.